This pen is used, but like new. It is in perfect condition and has a Fine nib. Its comes complete with box and papers. 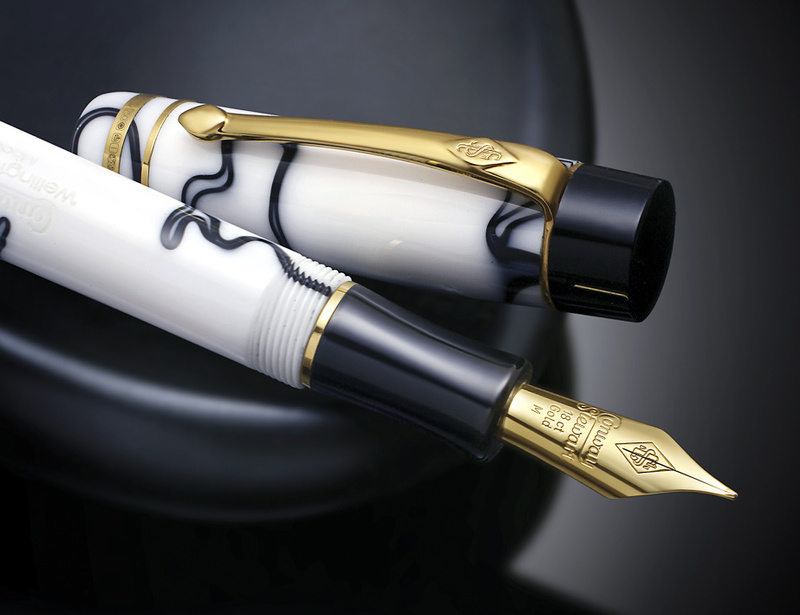 NeroUno combines the Montegrappa character of almost one century of highly-skilled craftsmanship with that of the soul of Italy which represent the cosmopolitan signature of design. 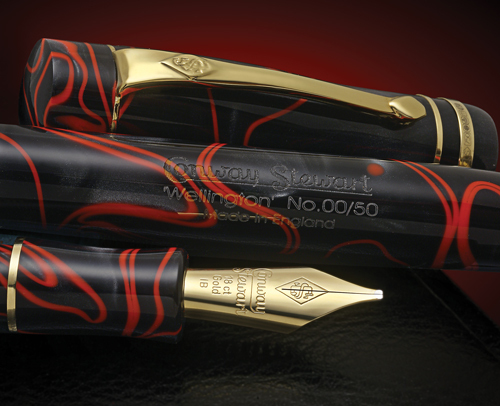 The distinctive features which have marked the history of the Montegrappa collections converge into NeroUno albeit with more modern lines: the traditional octagonal shape sheers off into a slightly more conical line, the end of the barrel enriched with 1912 silver disk and the Montegrappa logo round the top of the cap, have come to be recognized as an outstanding signature. 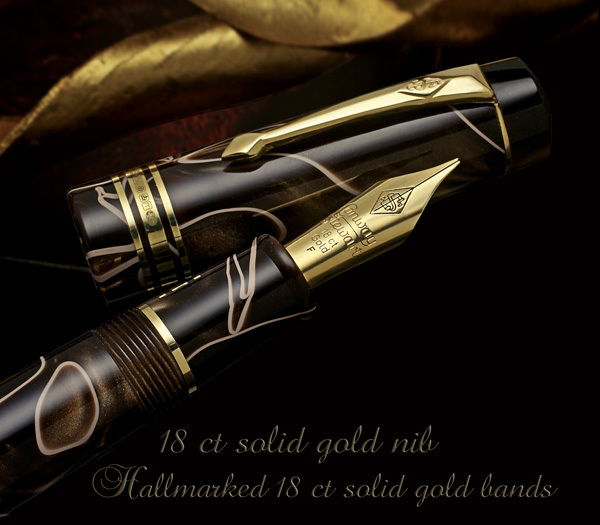 The characteristic rotating sphere at the tip of the clip has been reinterpreted and in the fountain pen range even the 18K gold pen nib carries an even more original and modern design.